UCCS and Colorado College students gather to discuss their impressions and experiences while visiting Colorado rural schools in January 2019. 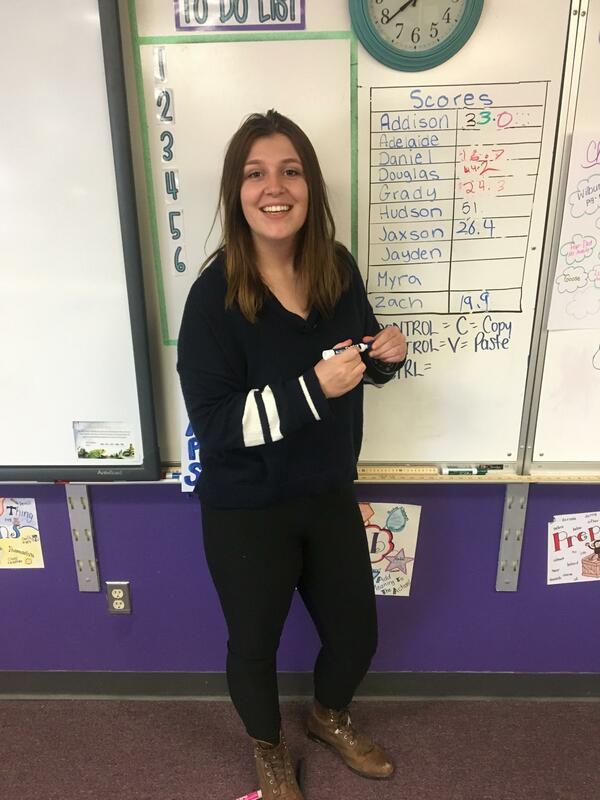 While many UCCS students were on winter break in January, a small group of students were exploring and learning about what it takes to be a rural teacher in some of Colorado’s smallest communities. 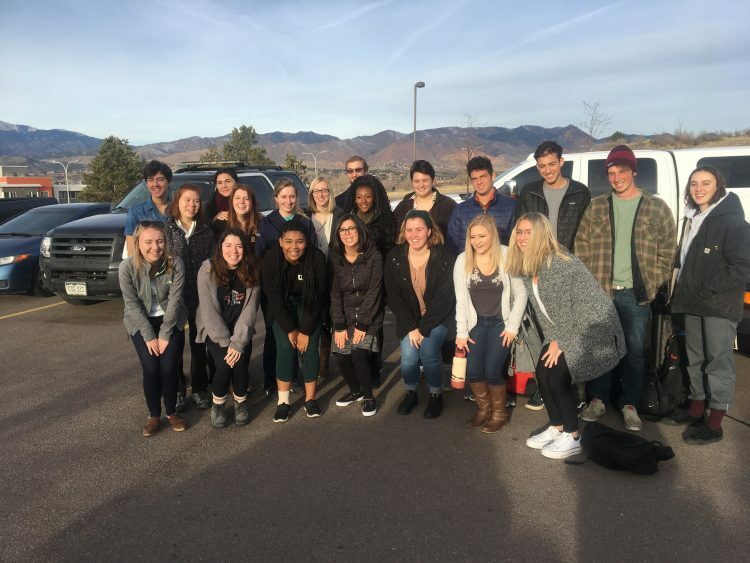 Through an innovative two-week immersion experience, UCCS education students assisted teachers, provided instruction to elementary and secondary students, and focused on understanding the vital link between rural schools and the local communities while exploring a unique part of Colorado. This project was supported by a grant from the Colorado Department of Higher Education and featured a collaborative partnership between UCCS and Colorado College. 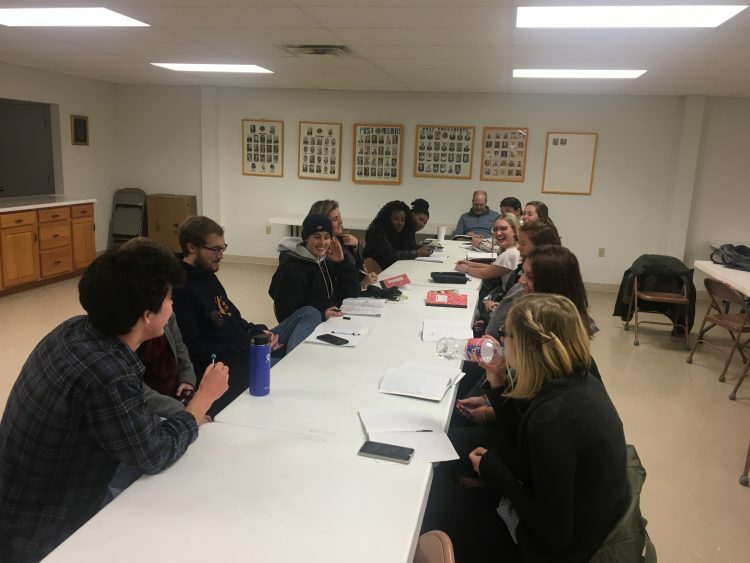 In total, 20 students from the two institutions participated in this fieldwork experience where students were placed in some of the smallest school districts in the state. 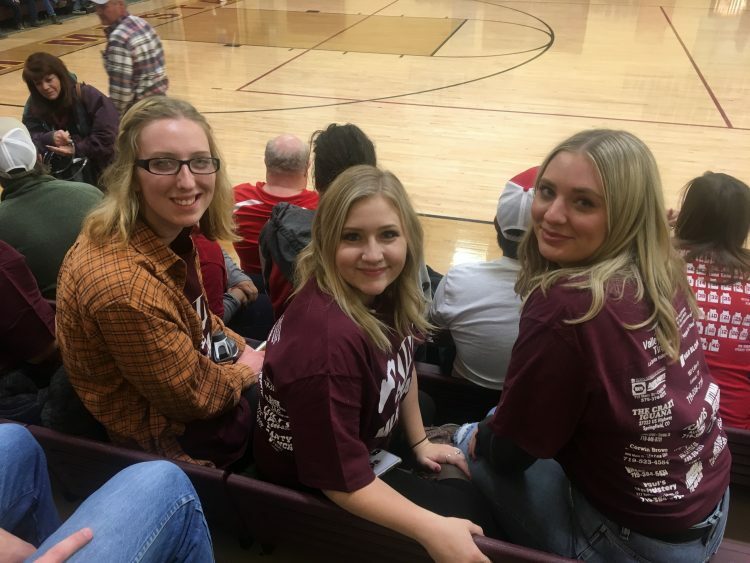 Three college students placed in the Campo School, for example, taught and worked with the 38 students that comprise the entire school district. In addition to providing students the opportunity to learn about rural teaching and rural education, Mitchell and Mike Taber, chair and associate professor in the Department of Education at Colorado College, completed research related to reducing Colorado’s ongoing teacher shortage. These shortages are particularly acute in remote and rural regions – especially in the southeastern corner of the state. Both UCCS and CC continue to examine avenues to sustain this initiative. If successful, Colorado’s smallest schools will also feature new teachers that are excited to live and work in rural communities – an outcome that will support rural students for years to come. 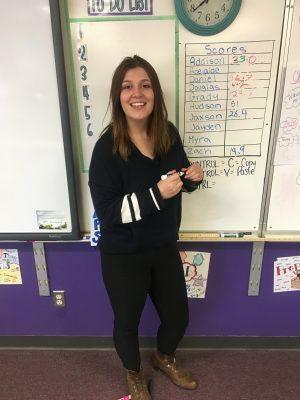 The Journal (Cortez, Colorado): Why do rural schools struggle to recruit, keep teachers? CC and UCCS student embarking for rural locations.